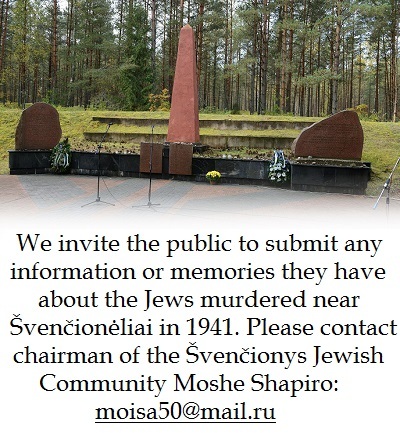 The first plaque commemorating those who rescued Jews during the Holocaust has been unveiled in Panevėžys, Lithuania. It honors nun, activist, nurse and teacher Marija Rusteikaitė of the Congregation of the Sisters of the Love of God and her fellow nuns. 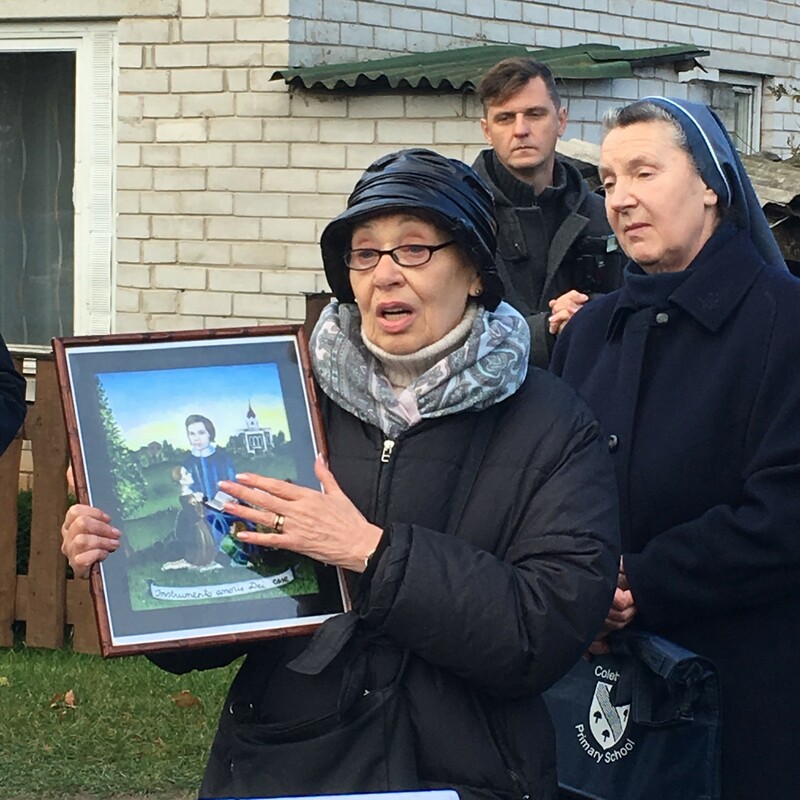 The stone plaque was unveiled at a ceremony at the intersection of J. Tilvyčio and Krekenavos streets in the Lithuanian city, close to where the Sisters of the Love of God monastery and hospital were located, according to historical documents. “It was namely this spot, a few dozen meters away, which is the most important historical site of the monastery for us, because this is where Marija Rusteikaitė brought together the nuns, the first sisters of the Love of God, between 1925 and 1936. As soon as she completed the university of medicine in St. Petersburg, the mother superior from Žemaitija joined the St. Vincent de Paul society in order to help the poor people of the city of Panevėžys and surrounding areas. Before that she taught mathematics and geography at the Kražiai pre-gymnasium and Polish at another location,” sister Leonora Kasiulytė, who has long taken an interest in the historical figure, said of the founder of her monastery. Rusteikaitė also worked in the nunnery’s hospital taking care of patients and the elderly. She raised funds for this aid as well. She was held in high respect by the residents of the city. The 15 Jewish children she rescued from the Holocaust also remained grateful to her their entire lives. One of them, Sulamit Lev, now resident in Vilnius, came to Panevėžys for the unveiling ceremony. Sulamit Lev told attendees about coming to Rusteikaitė’s estate in Vaiguva at teh age of three. At the time the poor and medical patients were cared for there. 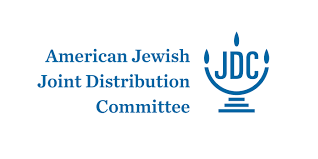 Among them were hidden children from three Jewish families. Several of them spent their entire time there in the attic because their Jewish features might have caused suspicion by the enemy. 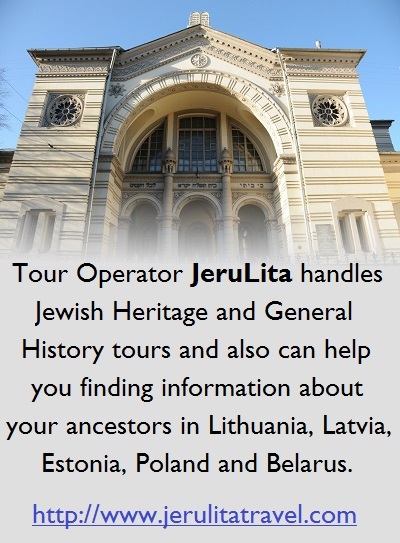 Lev was lighter-complexioned and lived together with Lithuanian children taught by the mother superior. “My mother looked after our group of children at the estate. Afraid of revealing herself, she was never able to give me more care or attention than she gave the other children. So I grew up not understanding she was my mother. They baptized me Marija Kazlauskaitė, giving me the name given a deceased Lithuanian girl from the church. I learned how to pray as a Christian. And only later my grandmother took me to synagogue. 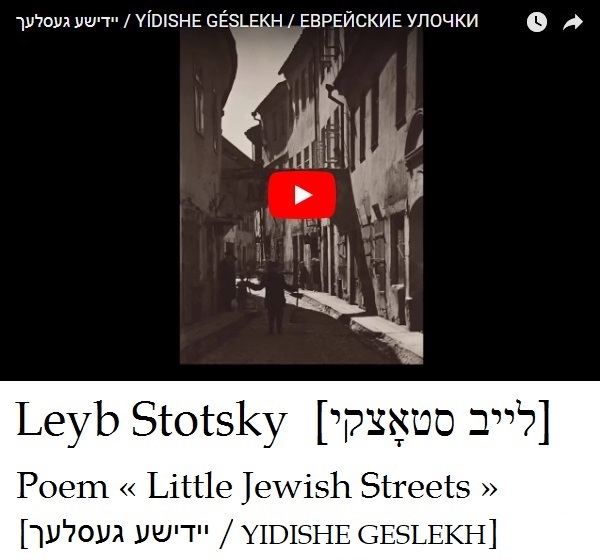 At first I didn’t understand what this or that word meant, and I went to her and asked why the people weren’t kneeling,” Sulamit Lev recalled. She also showed letters sent to the nun from those rescued and a picture showing the young Sulamit kneeling in front of Rusteikaitė. She said the picture was given to her by children from Panevėžys who were studying the history of rescuers of Jews. Sulamit Lev wept as she thanked her rescuer from the Vaiguva estate. She said at that time the nun risked her own life as well as those of her relatives, and that back then no one knew when the war would end or who would win. 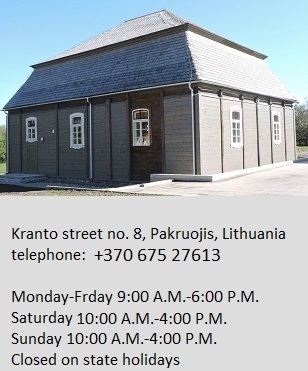 Rusteikaitė’s relatives provided more information about the woman’s life. 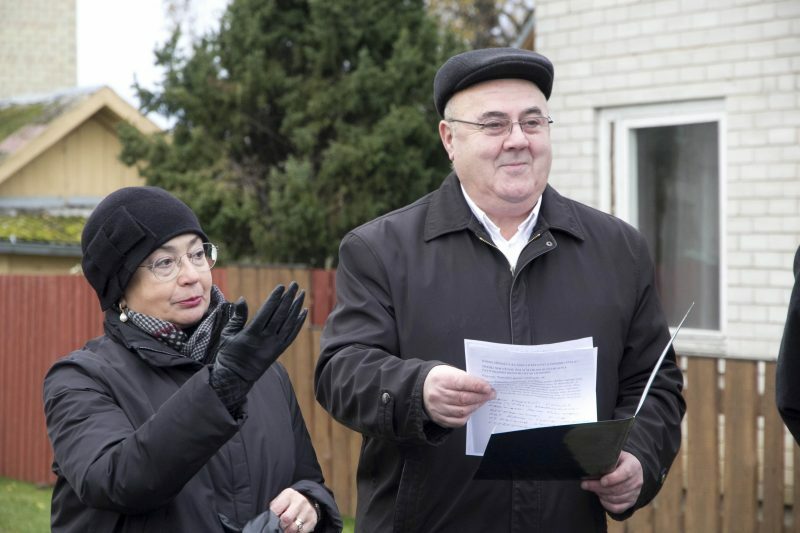 Panevėžys Jewish Community chairman Gennady Kofman spoke of the suffering of the Jews of Panevėžys at the ceremony as did Lithuanian Jewish Community chairwoman Faina Kukliansky. They also talked about the Righteous Gentile awards awarded by the state of Israel to rescuers of Jews. 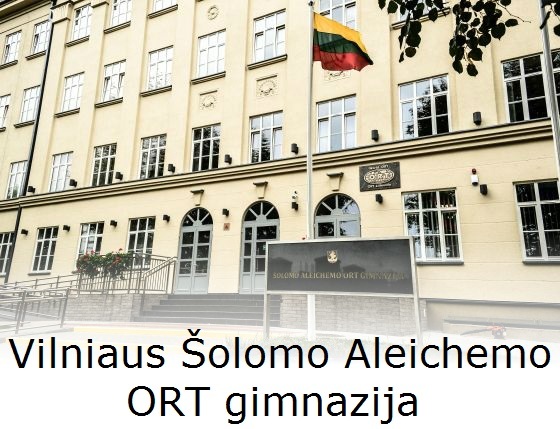 Almost 900 Lithuanians have received this award. Even so, until now there hasn’t been a single monument erected to the rescuers in Lithuania. The commemorative plaque in Panevėžys is the very first such monument in Lithuania to thank the rescuers for their heroism.